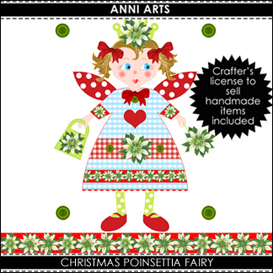 A little Christmas Fairy on cards and envelopes, is also a paper doll to dress in pretty dresses, with Poinsettias on her bag, crown, dresses and wand! 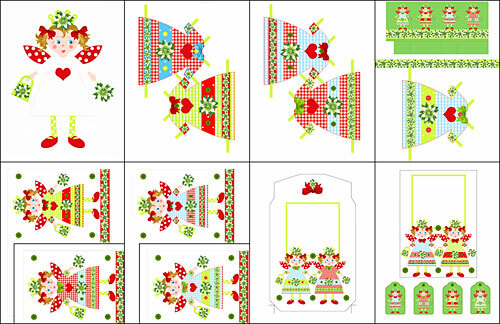 Plus a cute Christmas Fairy Paper Doll with five dresses in country-folksy style. Pay securely with your CREDIT CARD or your PAYPAL ACCOUNT.